This is part 1 of a 3 part drive from Eagle River to Glennallen on the Glenn Highway Scenic Byway. 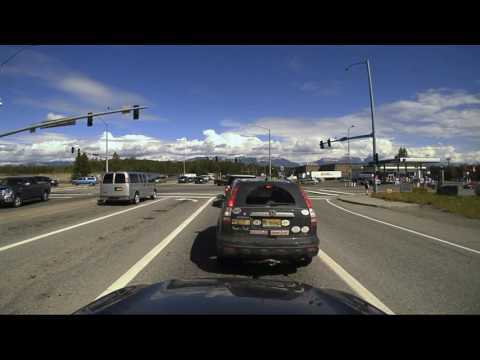 In this video you’ll see the drive from Eagle River to Sutton. Enjoy!